Following Sadler’s Wells’ recent brand refresh, The Peacock now has its own identity to reflect the distinct, family friendlier artistic programming of the venue, and its place as ‘the home of entertainment in the heart of London’. Research has shown us that over half of The Peacock’s audiences are new to any Sadler’s Wells venue, and nearly 10% of the total audience have never visited any other UK theatre before, so to assist them in their first visit to The Peacock, we needed to find a way of providing audiences with clear information . 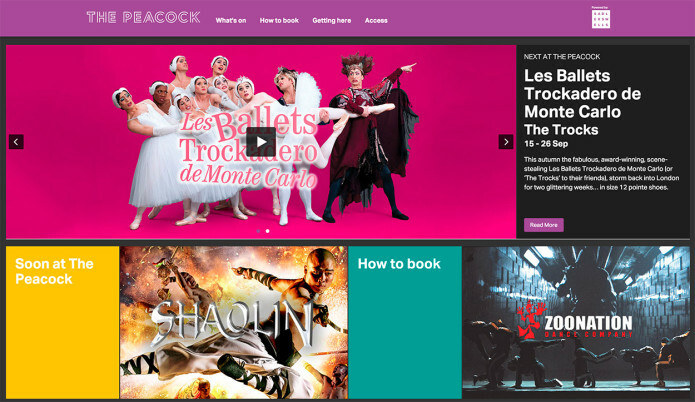 peacocktheatre.com will just feature shows at The Peacock, alongside relevant information about our customers’ visit, for example how to find the venue, how to save money when buying tickets, and good restaurants and attractions in the local area. 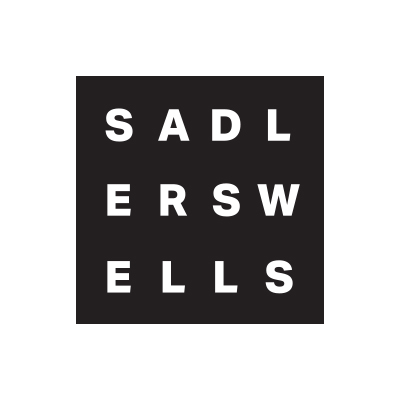 When ready to buy a ticket, customers will be taken to the booking facility on sadlerswells.com, and the overall booking process will be much more streamlined than before. 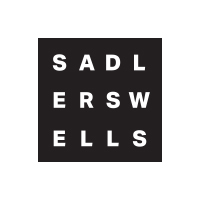 For those customers customers familiar with our venues and programming, shows at The Peacock will still be listed on sadlerswells.com. Linking in with this new website, we’ll also be creating a dedicated YouTube channel, and a new The Peacock twitter profile is now live: www.twitter.com/peacocktheatre.